• A registered legal entity operating under CAMA (Companies and Allied Matters Act). 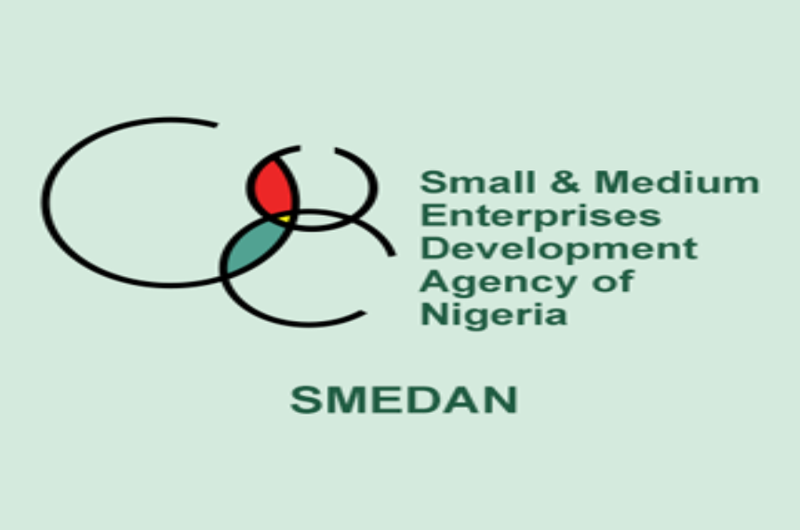 The aim of the Accreditation of BDSPs in Nigeria is to set a Standard Benchmark for BDS interventions by providing the leading mark of quality for the delivery of Business Development Services to the MSME sector. The accreditation could then be used by companies with high growth potential, Banks and Financial Institutions, Individual Business Development Service Providers, Government agencies, BMO and beyond as a guarantee of standards. Copyrights © 2017 All Rights Reserved by EDC Inc.